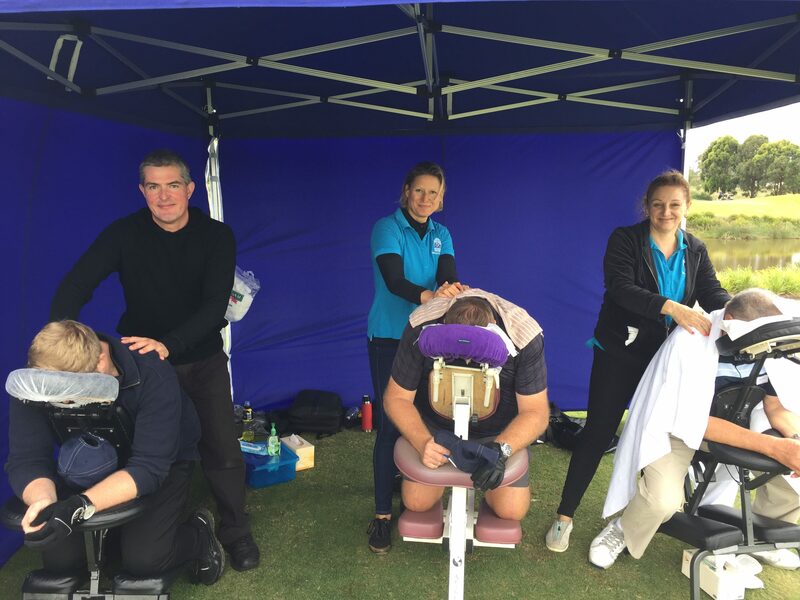 We recently ran one of our Corporate Golf Day Massages for the Lexus Tournament at the Macquarie Links Golf Course as a thank you to their clients. 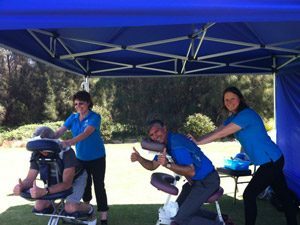 A seated massage is a great way to add an element of fun and relaxation to a golf day and keeps everyone feeling great! 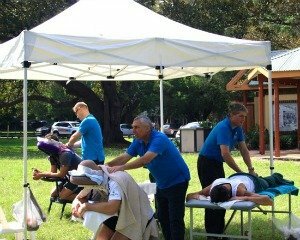 how do you organise corporate golf day massage? Seated Massage is a well deserved treat during the game. Regardless of whether you have a small team of players or 200 people to massage, we will allocate an appropriately sized team of massage therapists for your golf day, to ensure your golf day is a success! 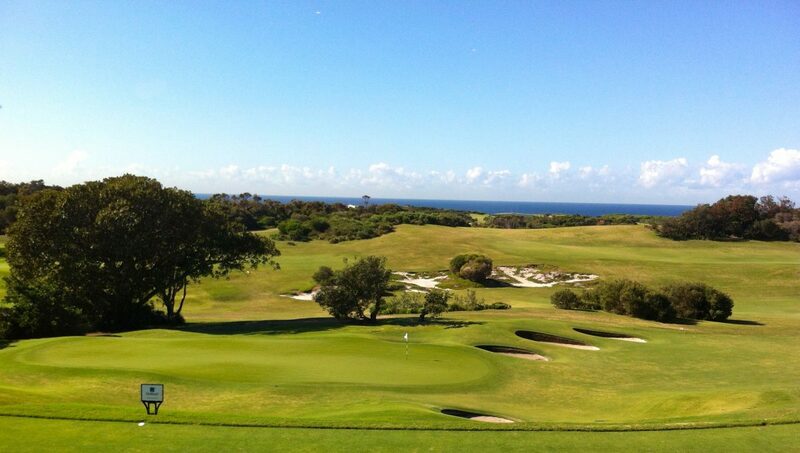 Our professional massage therapists arrive to any golf course before the start of your event. They set up our marquee and ergonomic massage chairs at an allocated tee. Seated massage is very popular during Golf Days and it is a well deserved treat when playing a three hour round of 9-hole, or a longer game of 18-hole. Our therapists focus on upper back, shoulder and neck the areas that suffers the most during the game. Our therapists always check with players how strong they like massage pressure and adjust it accordingly to ensure the players get the most out of it. It’s always good to let the massage therapists know if you have any health concerns as well so their treatment is tailored specifically to personal needs. Playing 9- or 18-holes can be tough on the players body and massage gives players a great chance to take a few minutes to relax and re-energise. Some even said our massage improved their swing and others were tempted to forfeit the rest of their game to stay in our massage chairs! Players are refreshed during the game with seated massage. Thumbs up from a happy golfer during seated massage.